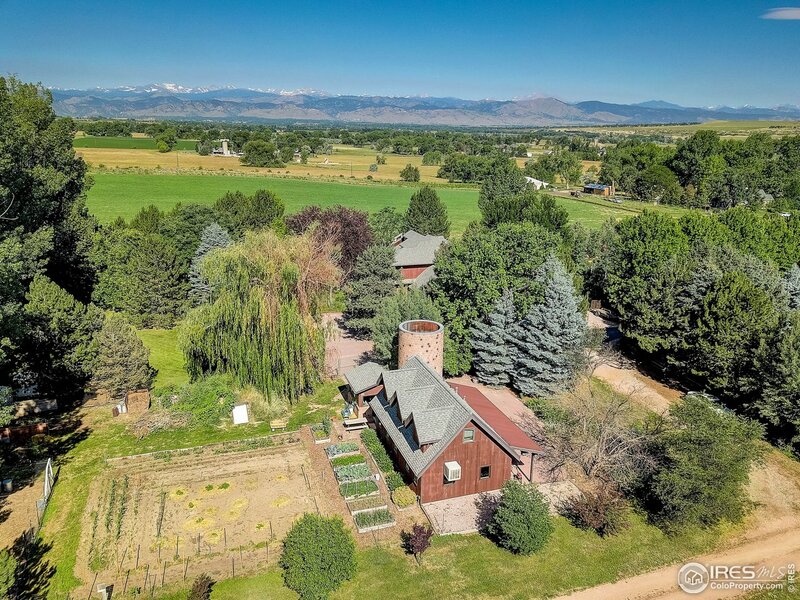 This magical mini-farm property is a true gardener's paradise. 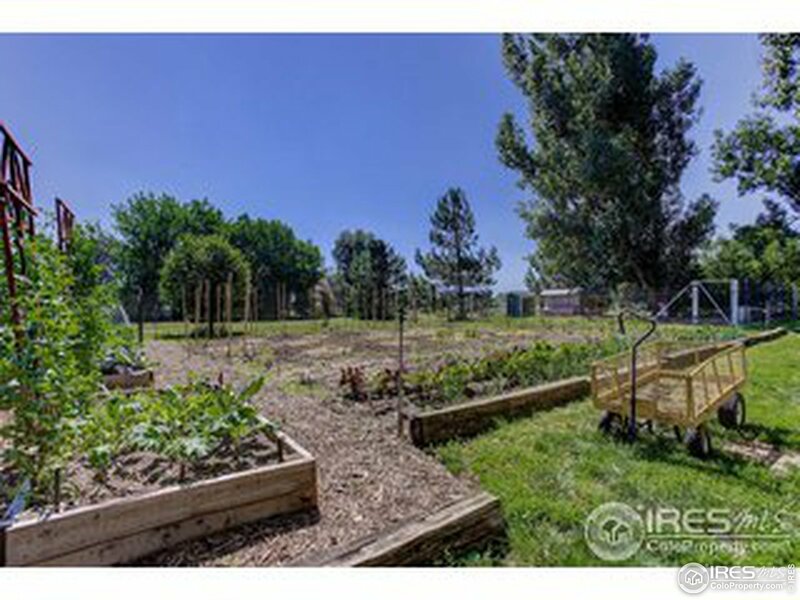 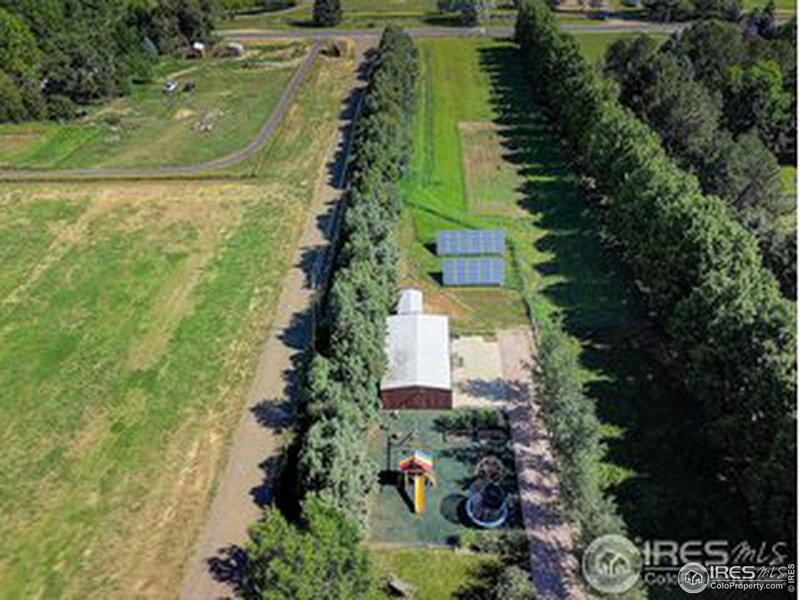 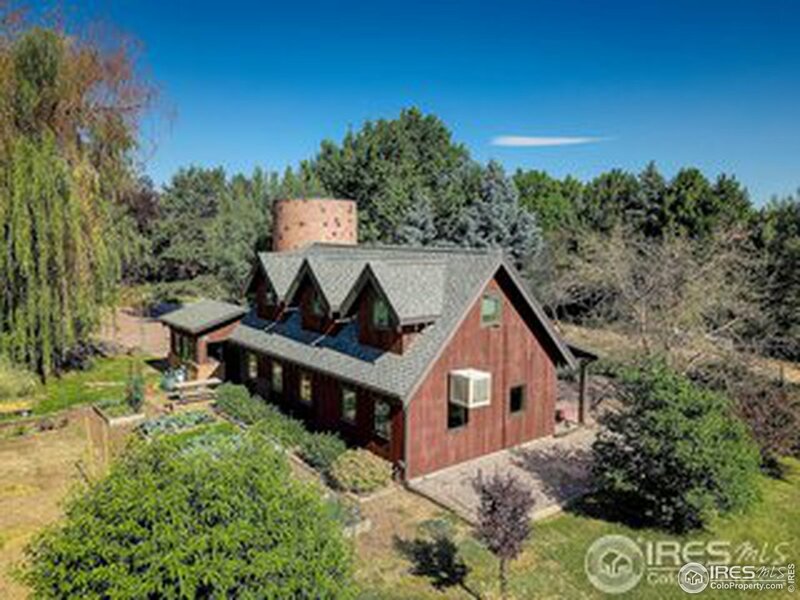 With over 2,000 sq ft of irrigated vegetable garden, huge flower beds, 3 sources of water, children's play area, a guest house (or office) built around a silo with a circular staircase, and a peaceful shaded grove perfect for garden parties or even weddings. 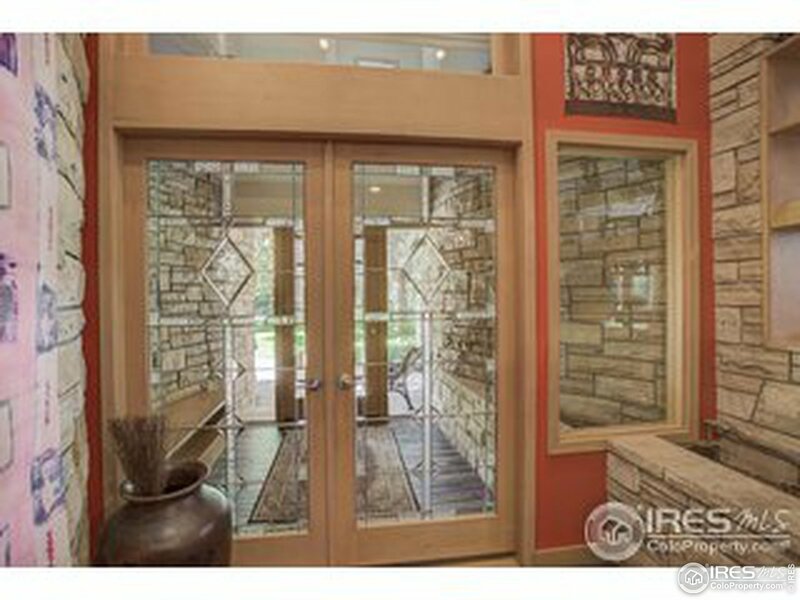 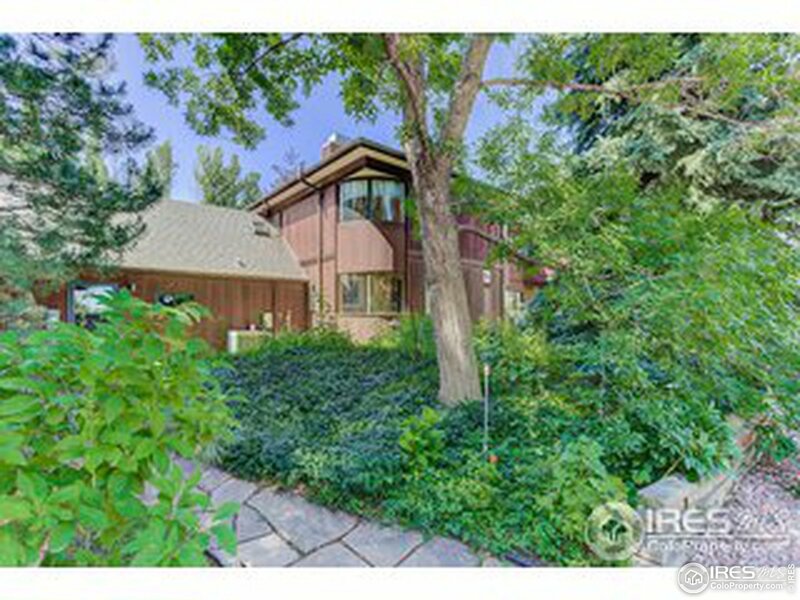 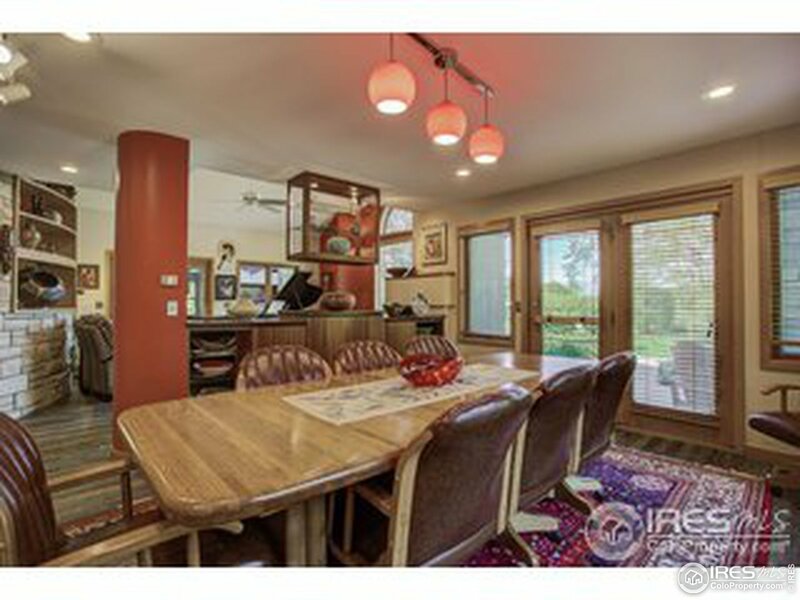 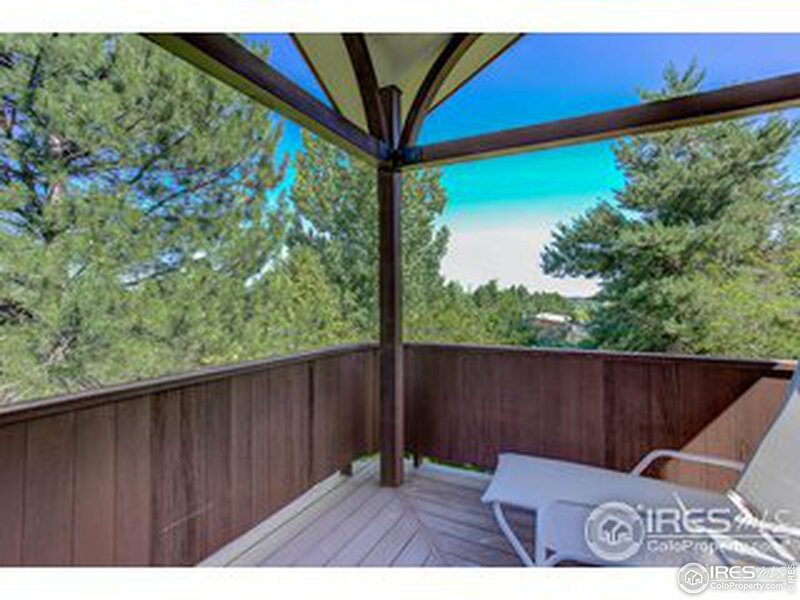 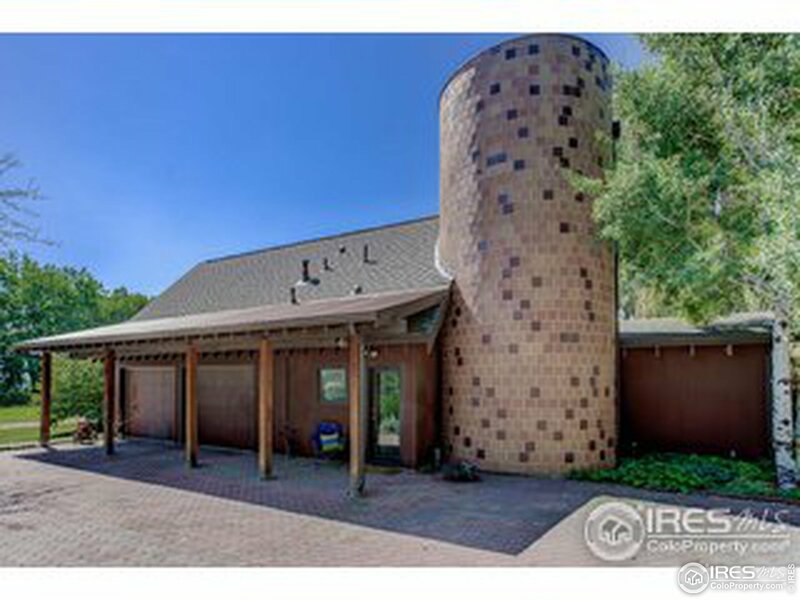 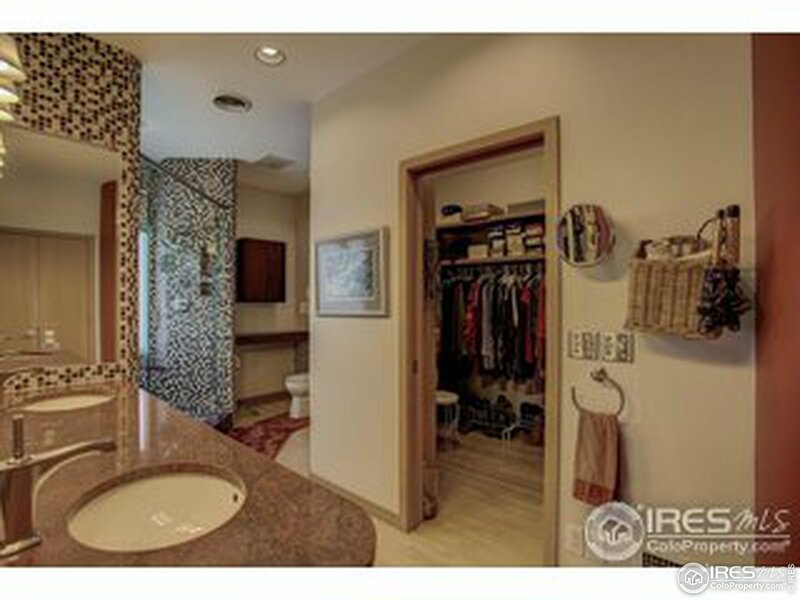 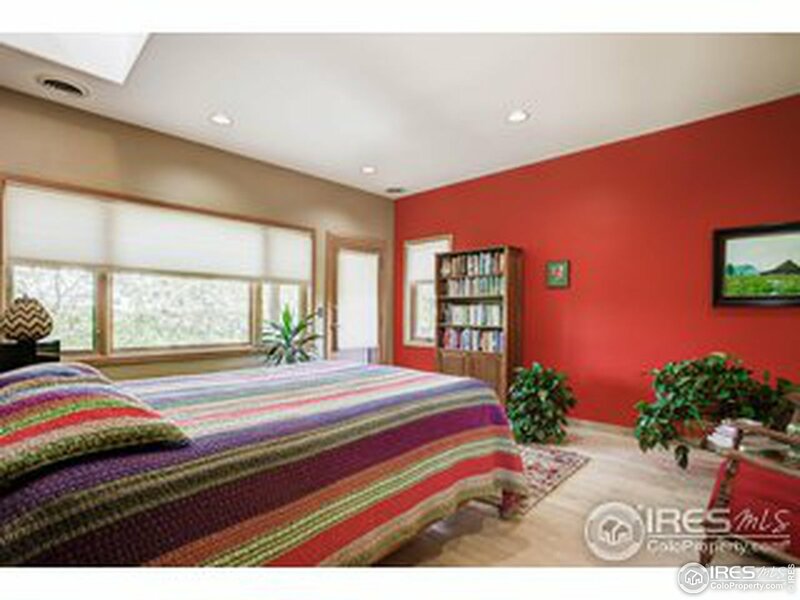 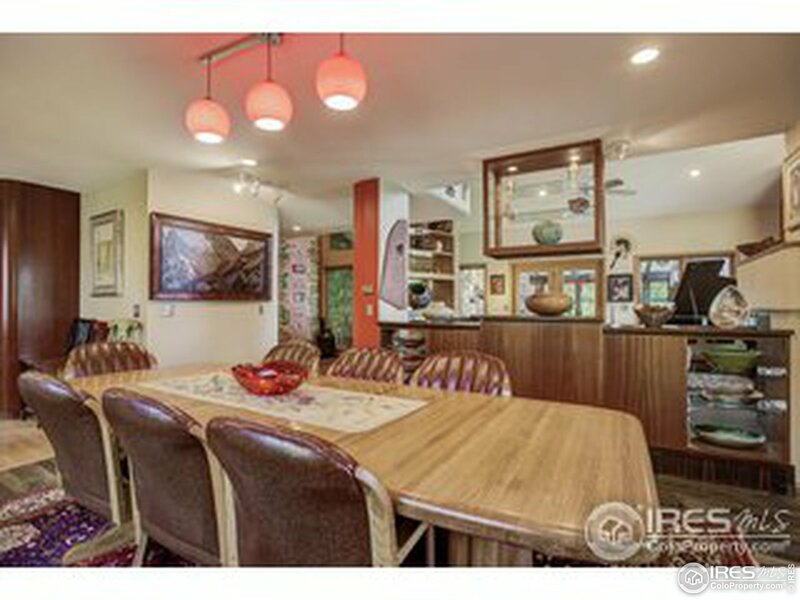 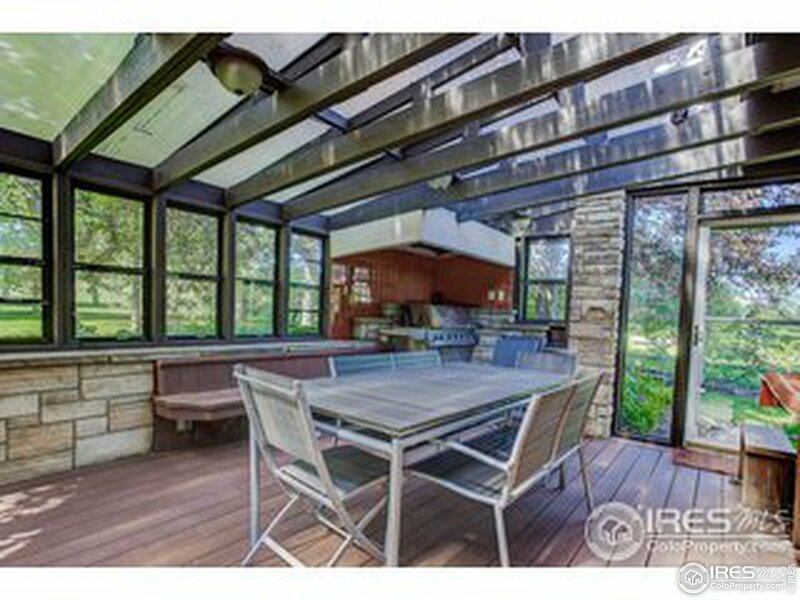 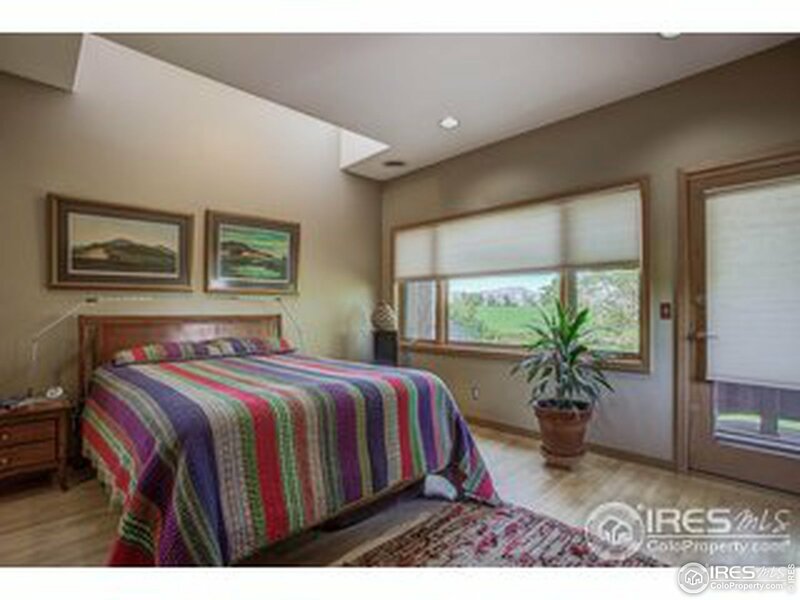 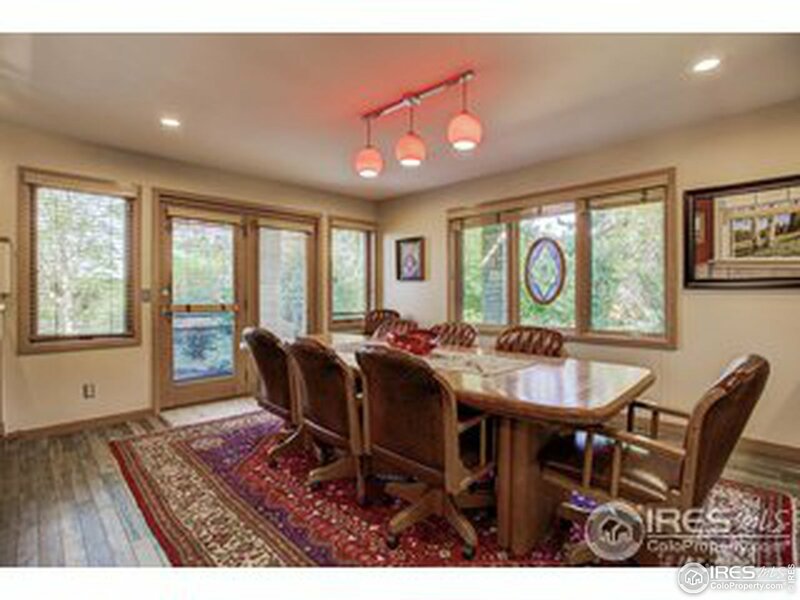 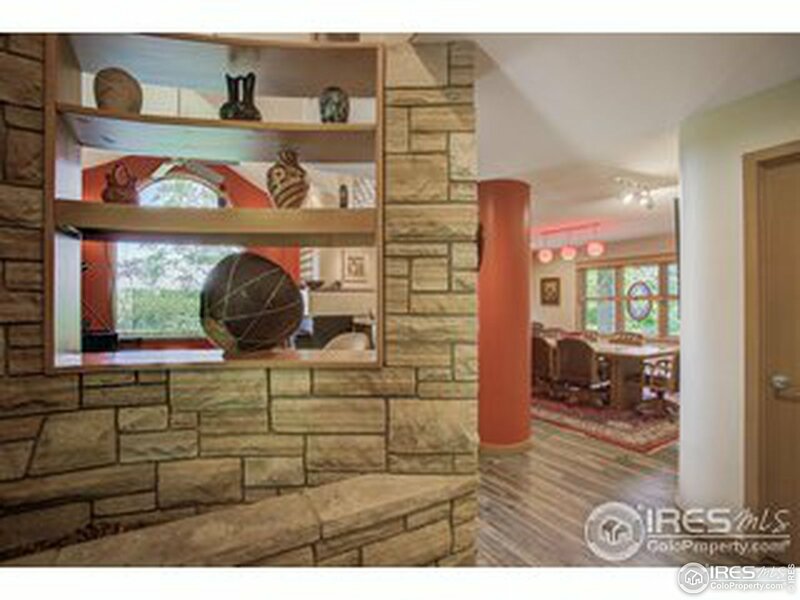 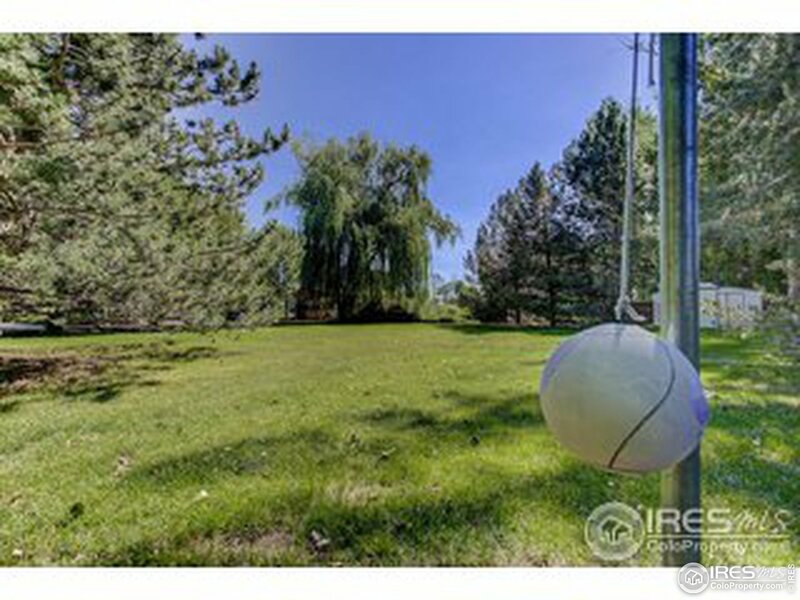 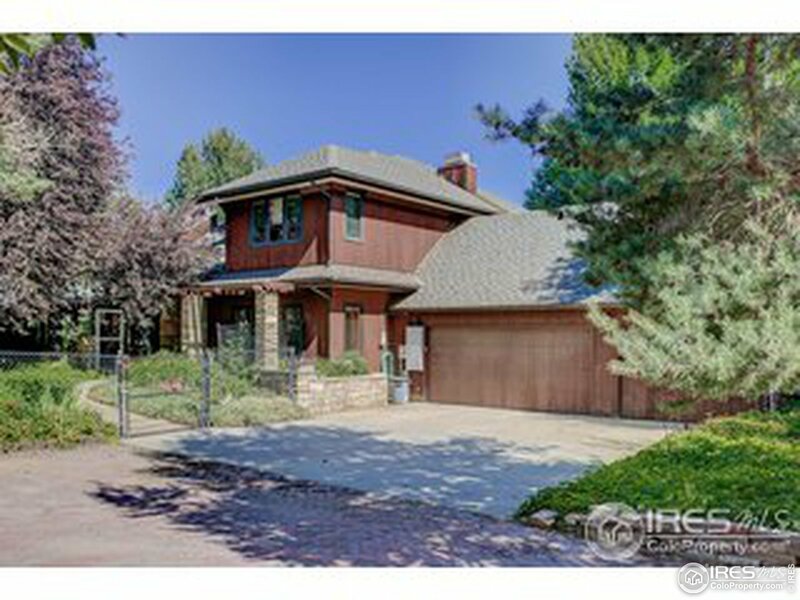 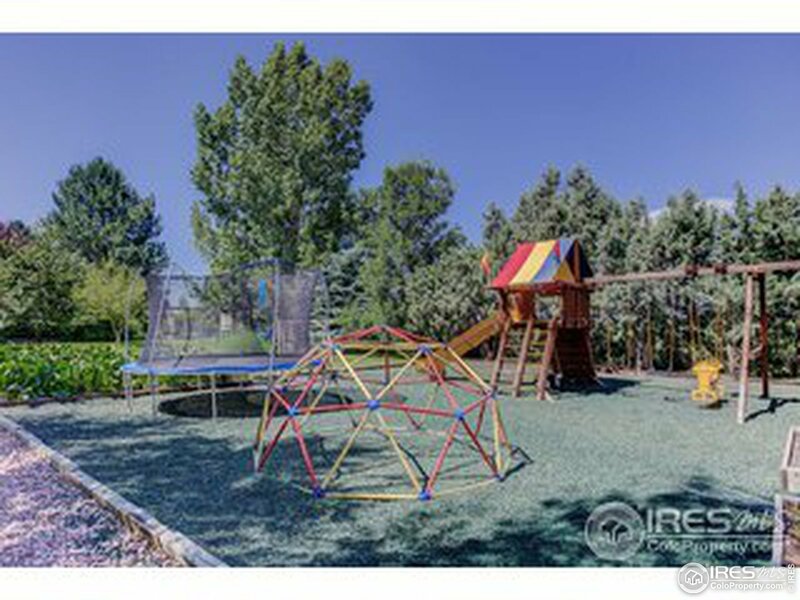 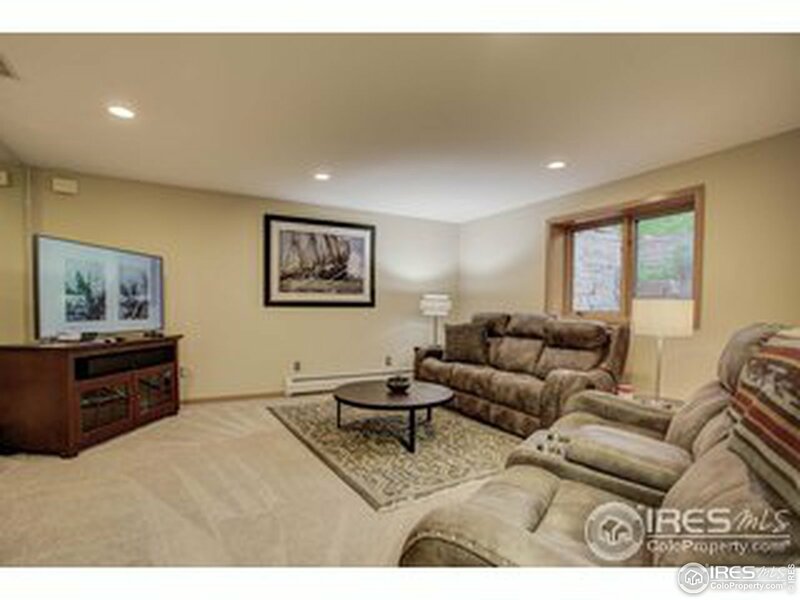 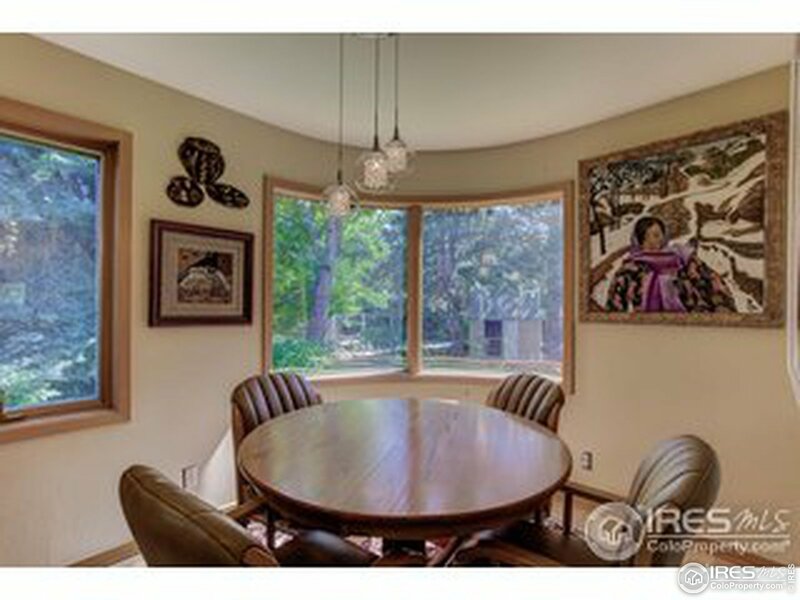 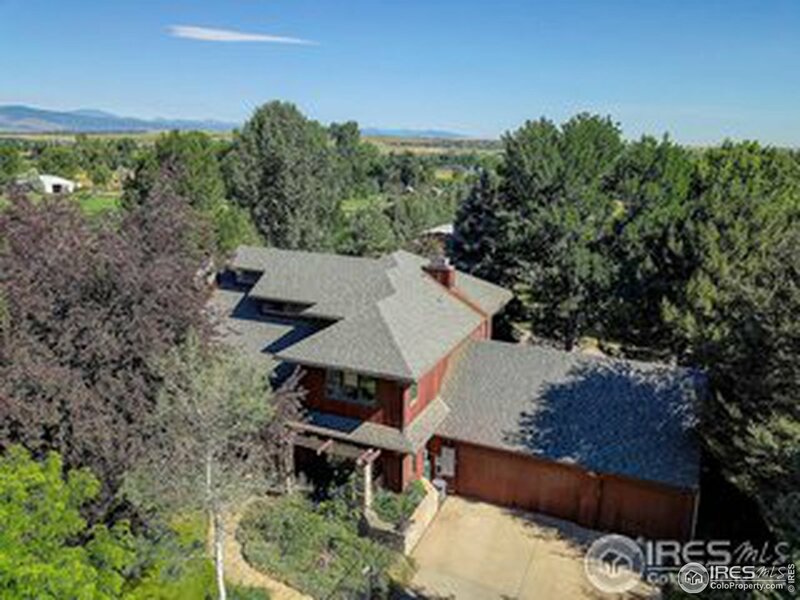 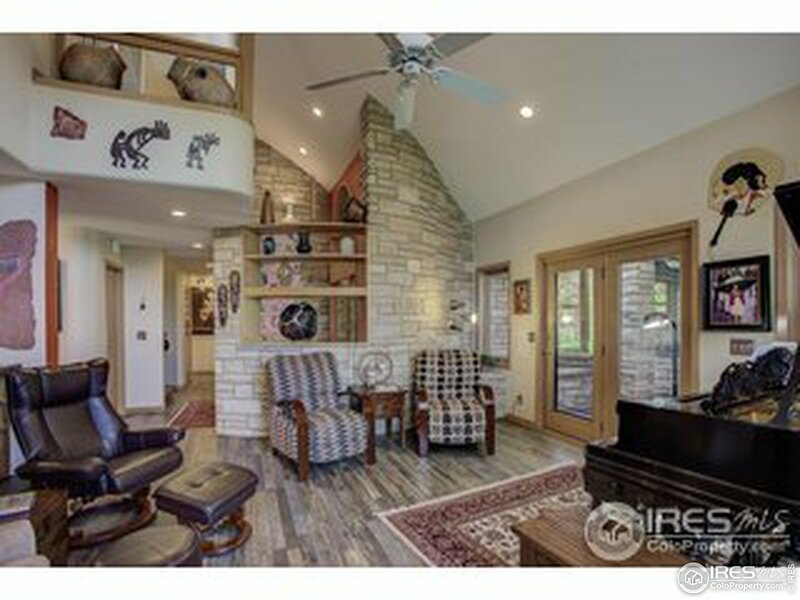 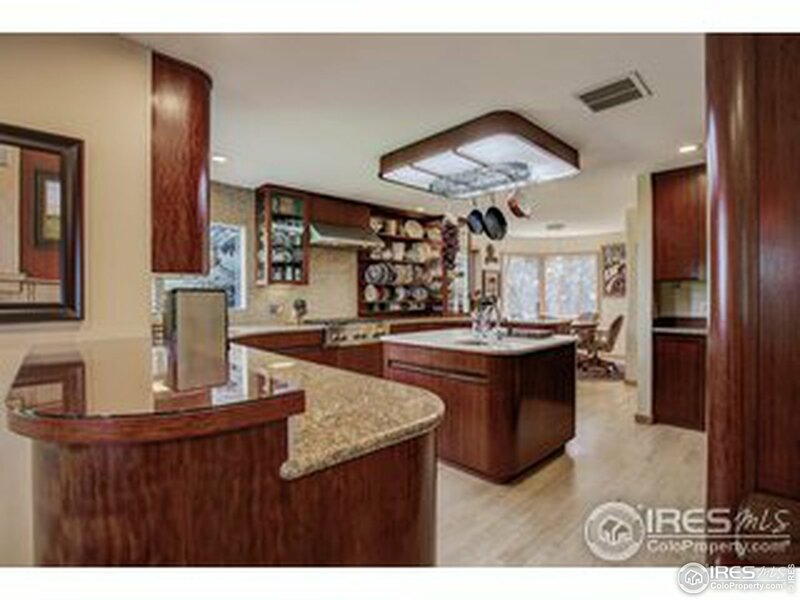 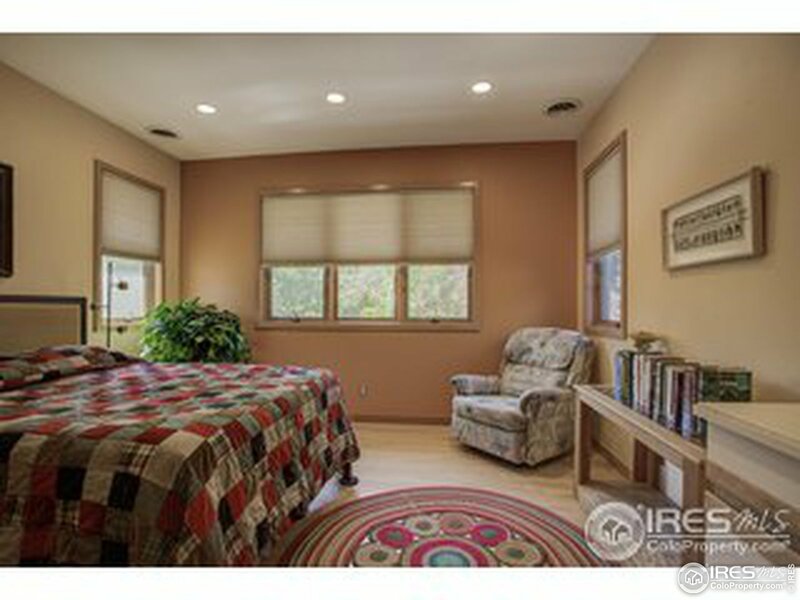 The main house is a delight, with mountain views, custom colors and exotic woods. 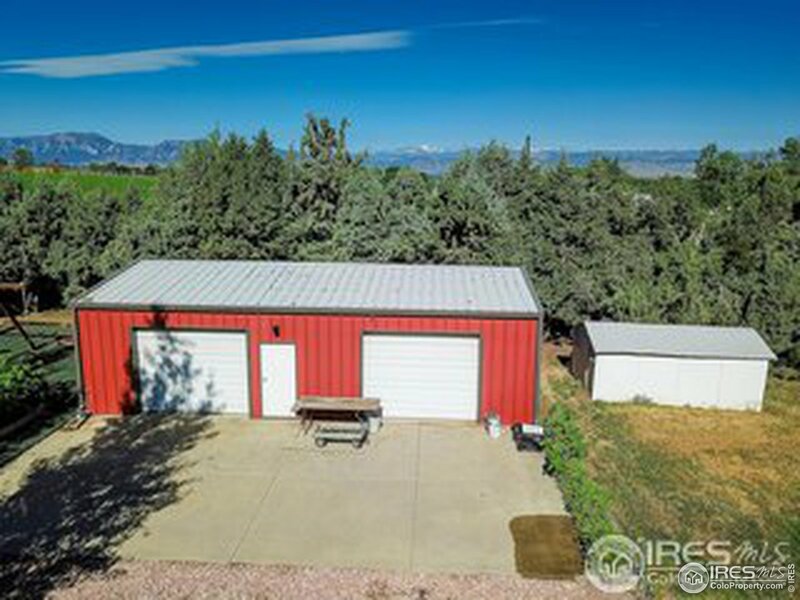 Easily convert the huge shop into a barn and bring your horses. 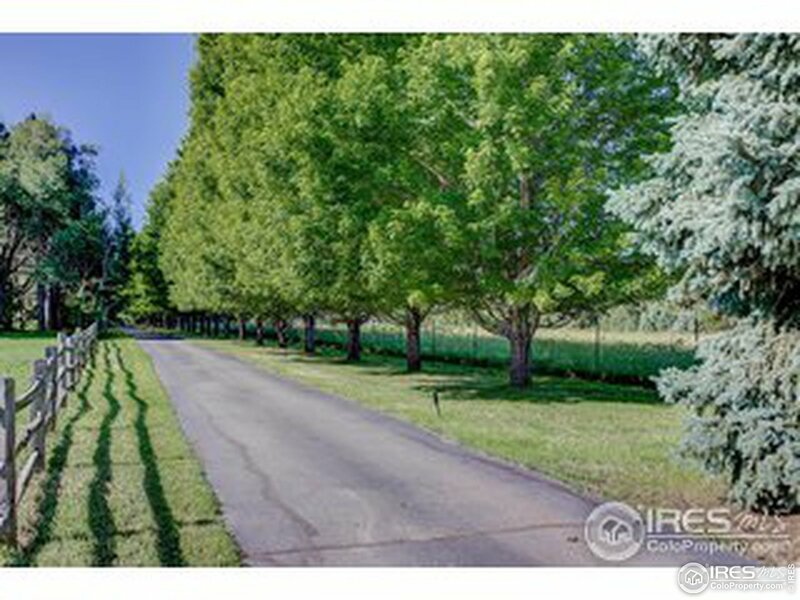 Simply nothing else like it. 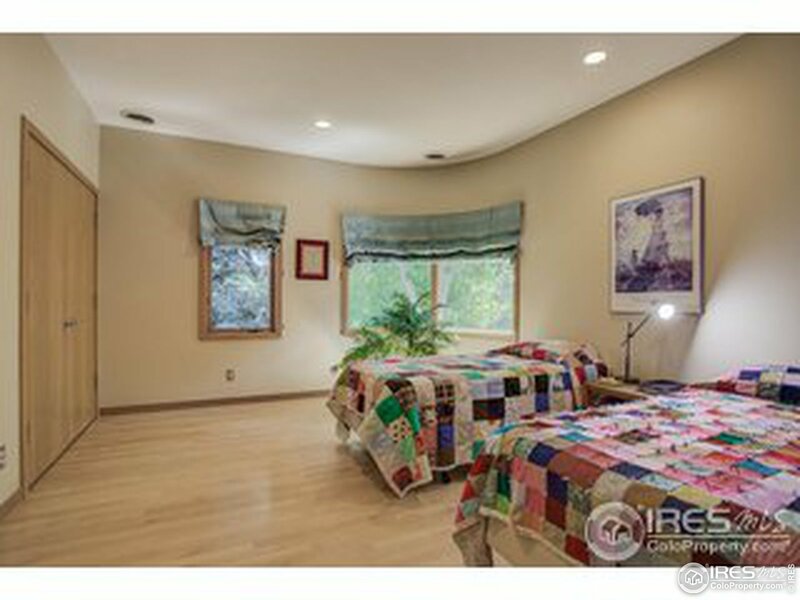 I would like more information regarding the property at 9810 Isabelle Rd, Lafayette CO 80026 - (MLS #871350).